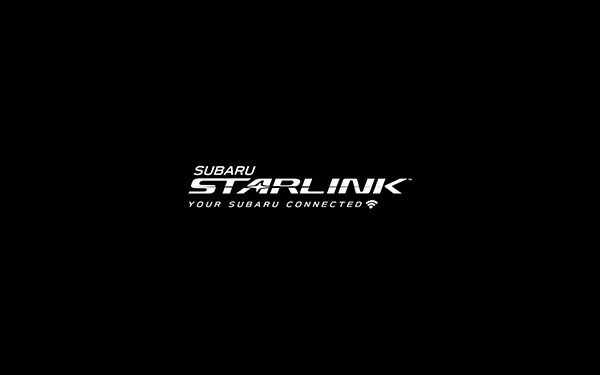 The newly updated STARLINK Safety and Security system includes even more services and technology to help keep you, your family, and your Subaru in top condition. You’ll appreciate the added confidence and convenience from new features like Remote Engine Start with Climate Control, Advanced Automatic Collision Notification, customizable Vehicle Alerts, and much more. There’s also the new STARLINK Concierge service for personal assistance with tasks like navigation, restaurant reservations, and scheduling service appointments. 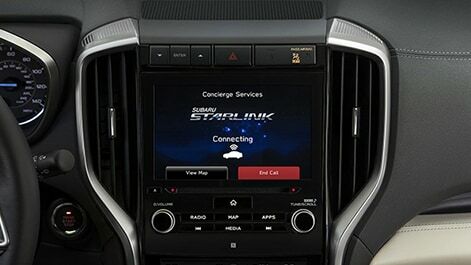 STARLINK Concierge is like having a personal assistant on every drive. 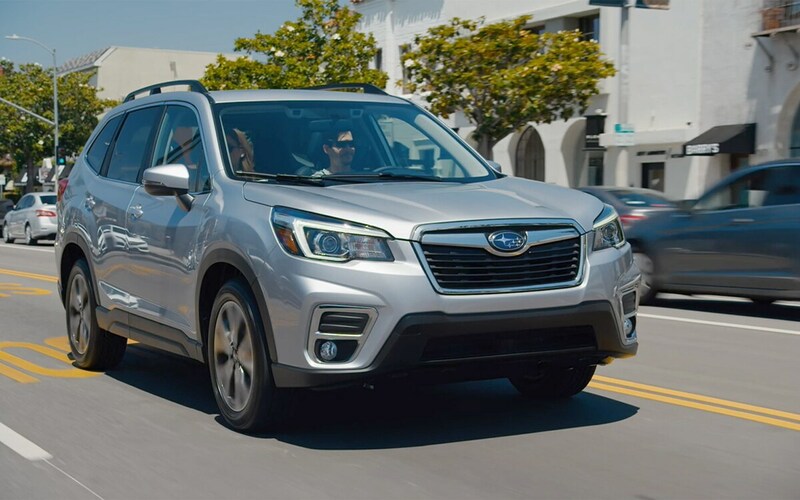 This package brings you in-vehicle, real-time assistance with restaurant and hotel reservations, purchasing tickets for sporting/theater events, and scheduling service appointments at your preferred Subaru retailer, all at the touch of a button. 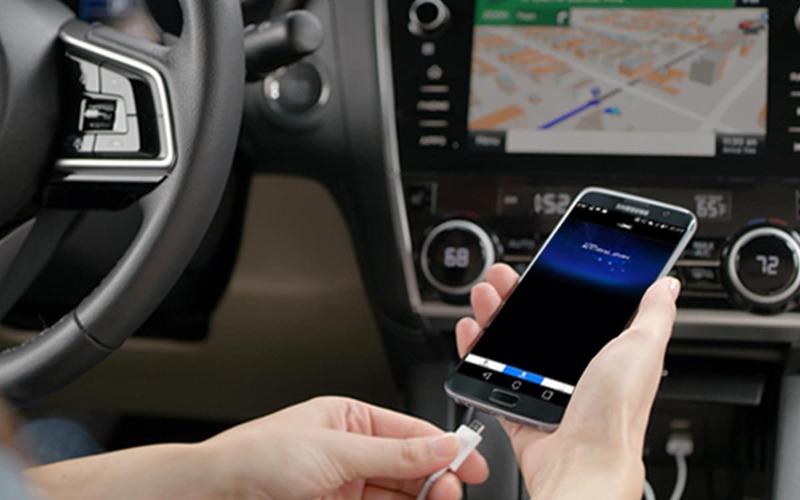 Your STARLINK Customer Care Representative can also help you search for points of interest and send them directly to your vehicle’s available navigation system. 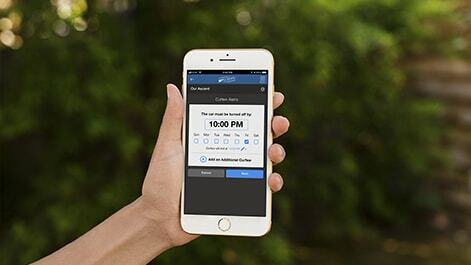 Using MySubaru.com or the MySubaru mobile app, you can set up different Boundary, Speed, and Curfew alerts to manage the drivers who use your Subaru vehicle. If any of these alerts are triggered, you will receive a notification. Boundary Alerts: Draw a square or circle on a map to indicate areas that your Subaru is not supposed to leave or enter. 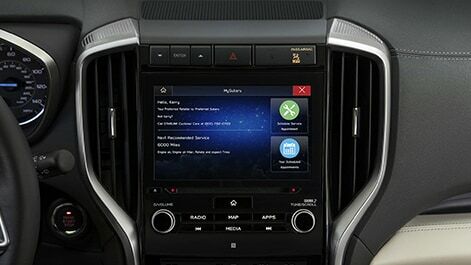 Speed Alerts: Set a speed limit for your Subaru and receive an alert if the vehicle exceeds it. Curfew Alerts: Set up curfew periods when your vehicle should not be turned on. These periods can vary based on the day of the week or by selecting different profiles based on the specific driver. If any of these Vehicle Alerts are triggered, you will be notified. 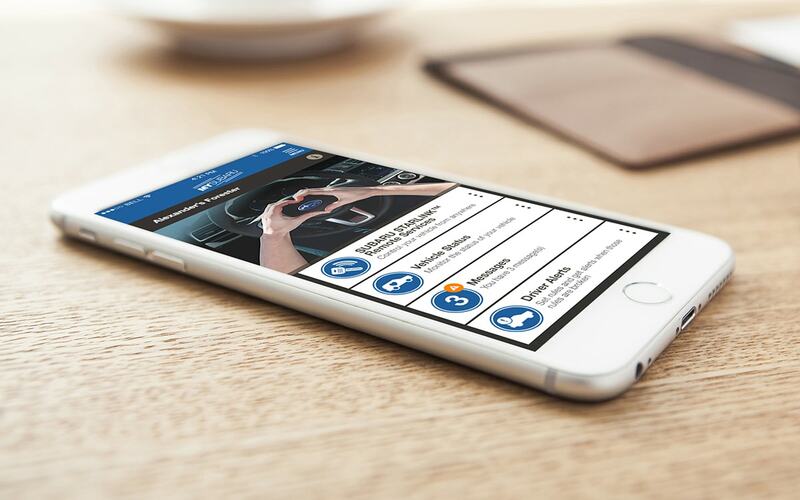 Enjoy the convenience of remotely starting your vehicle and adjusting the temperature via the MySubaru app on your smartphone so that your journey is comfortable from beginning to end. If an airbag is deployed, Automatic Collision Notification will alert a STARLINK Customer Care Advisor who can promptly communicate with you via the vehicle speakers and send the appropriate first responders. With Advanced Automatic Collision Notification, the advisor can remotely check how many passengers are in the vehicle and pass the information on to emergency services. 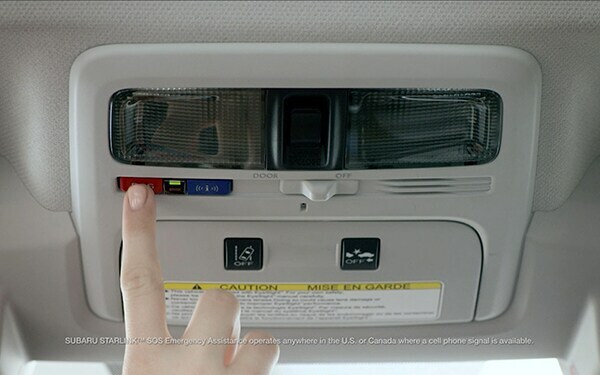 Press the blue “i” button on your overhead console for nonemergency roadside assistance, and help can be sent to your exact GPS location. 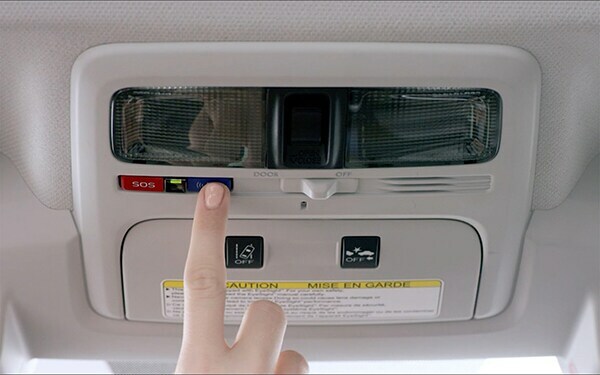 Press the red “SOS” button in the overhead console to get connected to your STARLINK Customer Care Advisor from anywhere in the U.S., Alaska, Hawaii, and the District of Columbia. 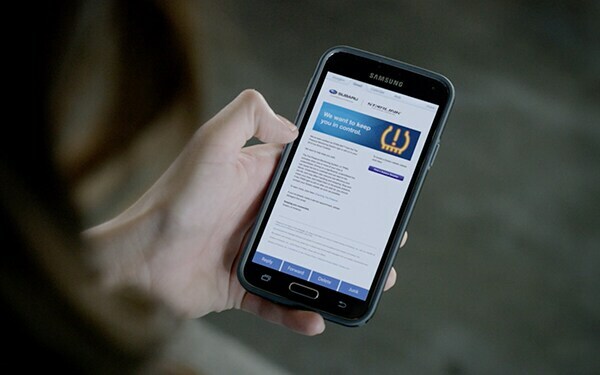 STARLINK sends a monthly email with a link to a personalized website where you can view your full comprehensive diagnostic report. 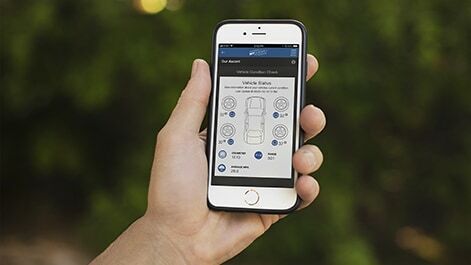 Get vehicle diagnostics like remaining gas, odometer, driving range, tire pressure, and more all on demand within MySubaru.com and the MySubaru mobile app. 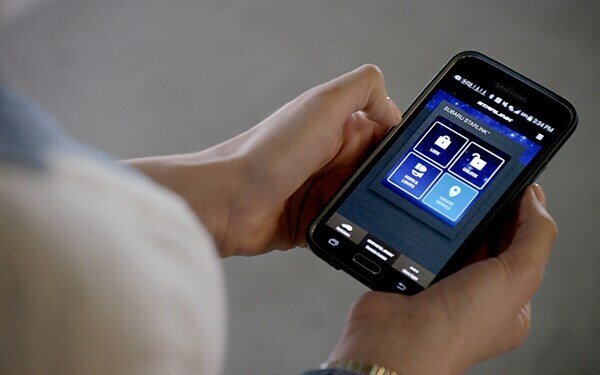 Get extra peace of mind knowing that a STARLINK Customer Care Advisor will work with police to help recover your vehicle using its GPS location if it is ever stolen. Once the Stolen Vehicle Recovery Service has been initiated, your local authorities can request to immobilize the vehicle. The next time someone tries to turn on your Subaru, it will not start. 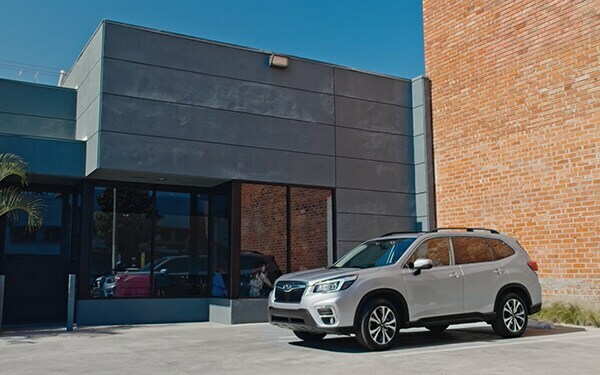 When your vehicle requires maintenance, you will be notified via email to help ensure that your Subaru receives the proper care at the proper time. 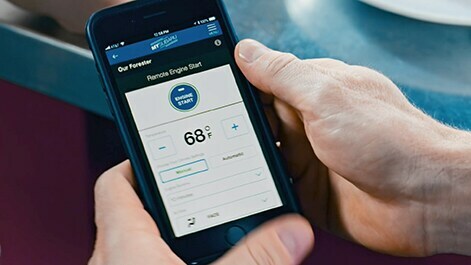 If a check engine or warning light appears on your Subaru dashboard, you’ll get a notification via email, text, or the MySubaru mobile app with an explanation of what it means and if you should schedule a service appointment. You will be notified on your vehicle's head unit when it is time to schedule service for your vehicle at your preferred retailer. 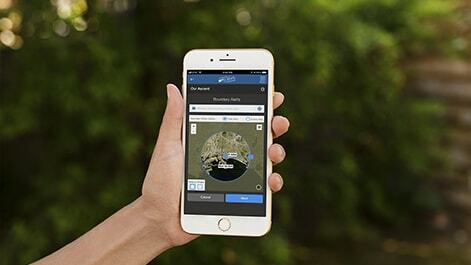 Everything can be viewed on MySubaru.com and the MySubaru mobile app. 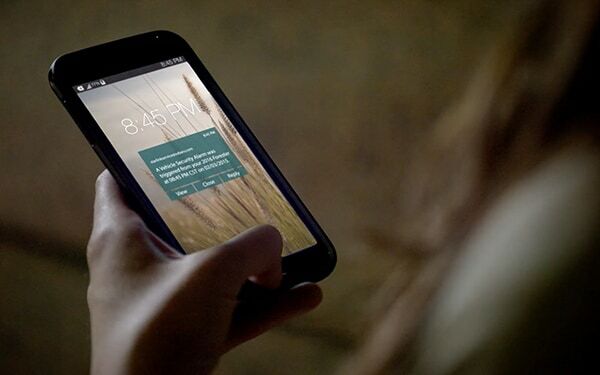 STARLINK will automatically notify you when your security alarm is activated. 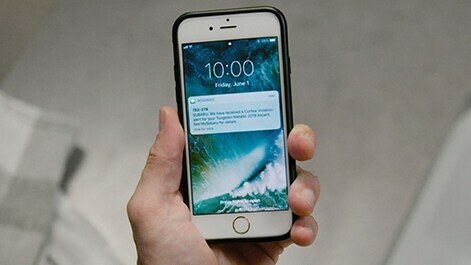 Go to your MySubaru account to manage who will receive these notifications. STARLINK Safety and Security has a number of packages offering a wide range of services – all dedicated to giving you peace of mind. 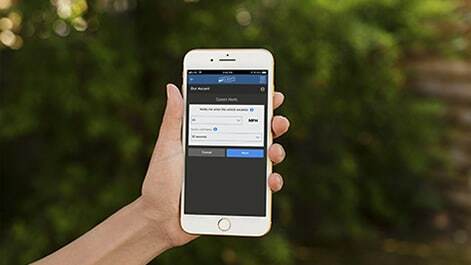 Get in-vehicle, real-time assistance with restaurant and hotel reservations, purchasing tickets for sporting/theater events and scheduling service appointments at your preferred Subaru retailer, all at the touch of a button. Your STARLINK Customer Care Representative can also help you search for points of interest and send them directly to your vehicle’s available navigation system. All Safety Plus package features.